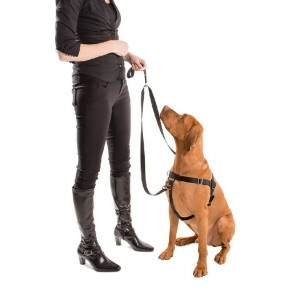 Teaching your dog to walk successfully on leash without the use of force, fear or intimidation has never been easier. 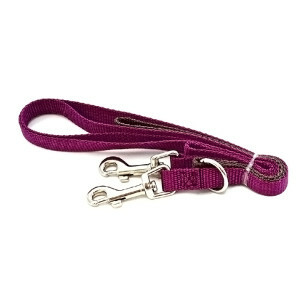 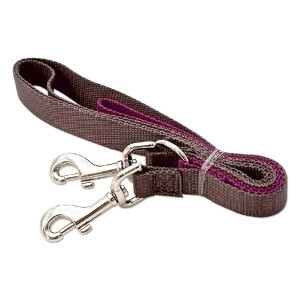 Specially designed to be used with the Positively No-Pull Harness, this double-connection leash extends the harness’ versatility. 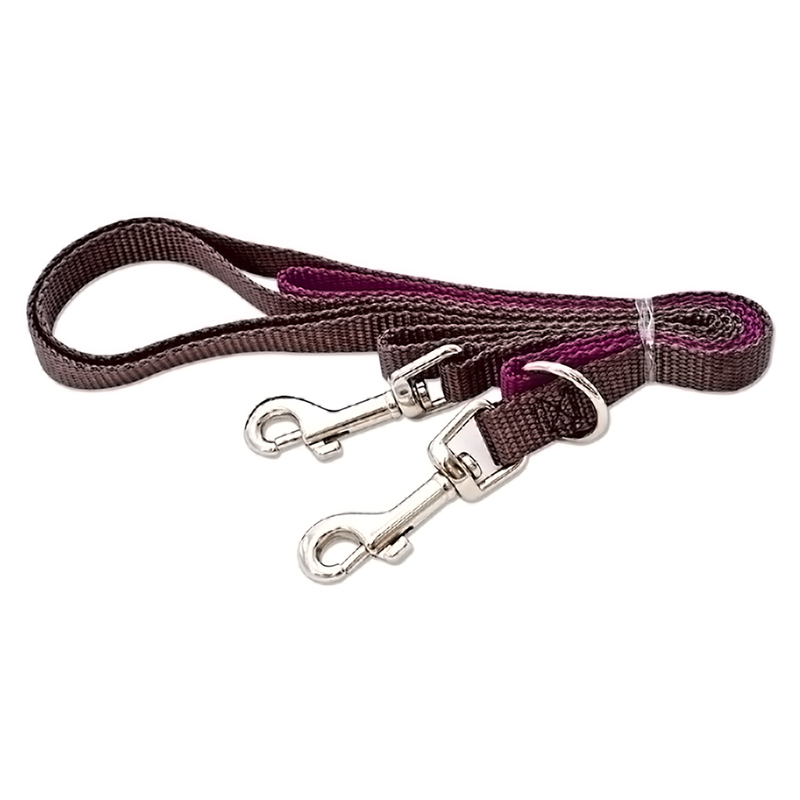 Use it as a standard 5-foot leash (using only one connection) or connect both ends of the leash to the No-Pull Harness (on the chest and back shoulders) and utilize the adjustable handle to maximize the no-pull effect during training. 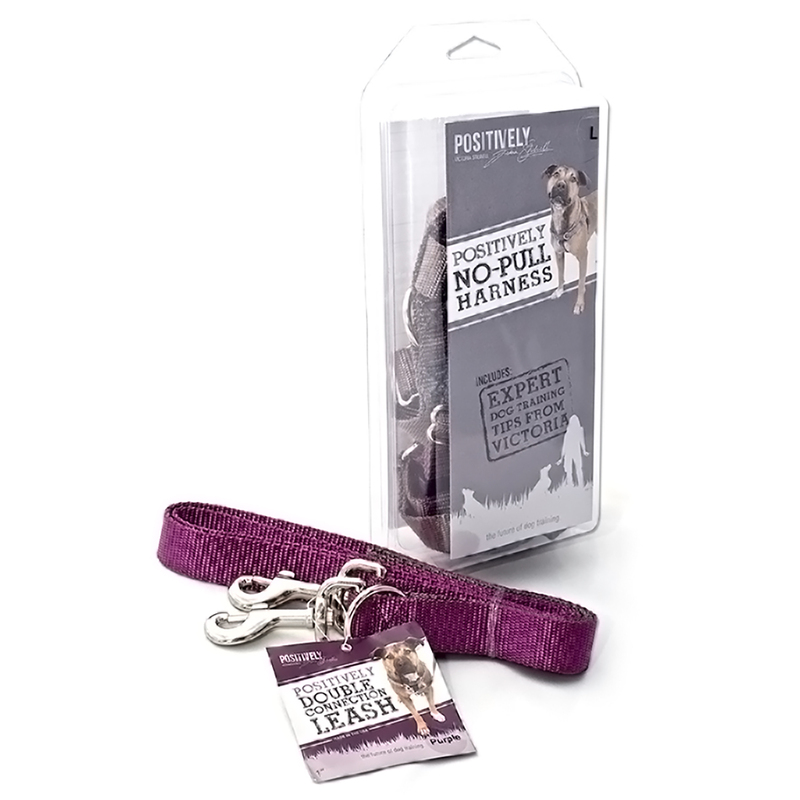 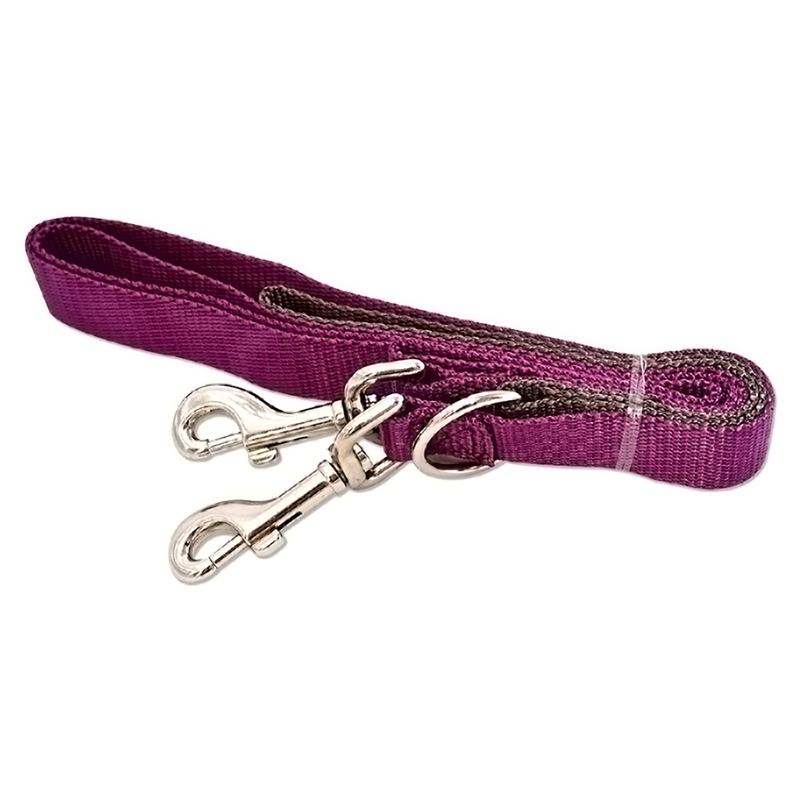 Featuring hand-sewn, high quality fabric, the Positively Double-Connection Leash comes with a lifetime warranty and is designed to last while making your walks easier. 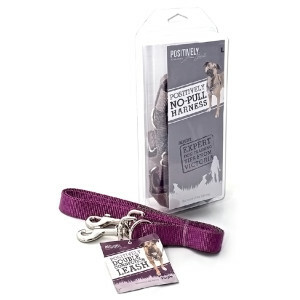 *Note* Specifically designed for use with the Positively No-Pull Harness. OMGoodness, this makes so much sense! I have always wondered how I can deal with training my dog, but managing the switch to sniff time! 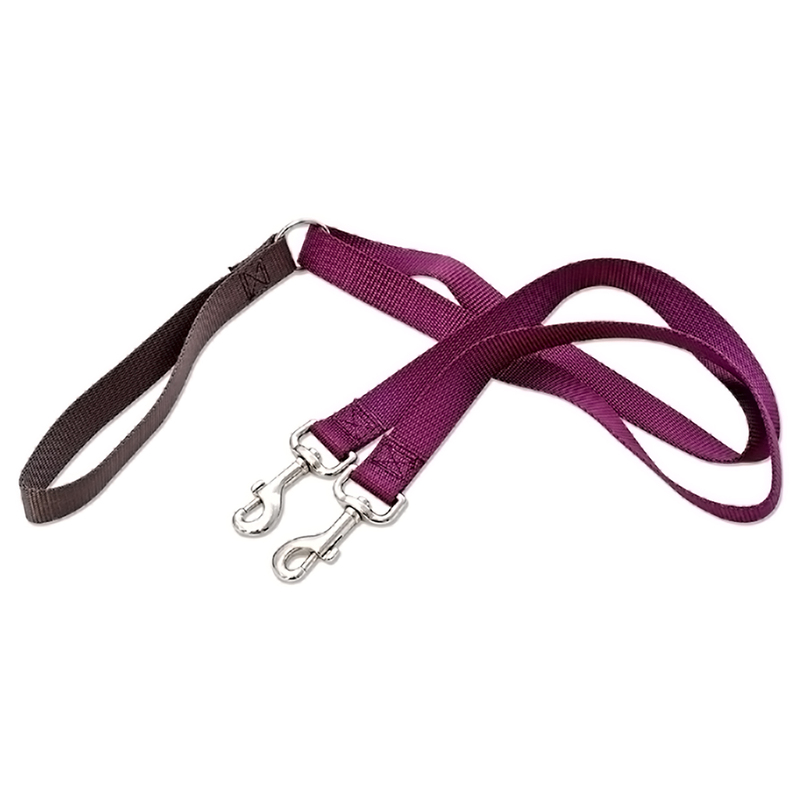 I was thinking, well, I need a long and a short leash, but wow that would be a pain to manage. Genius, and a very reasonable price!